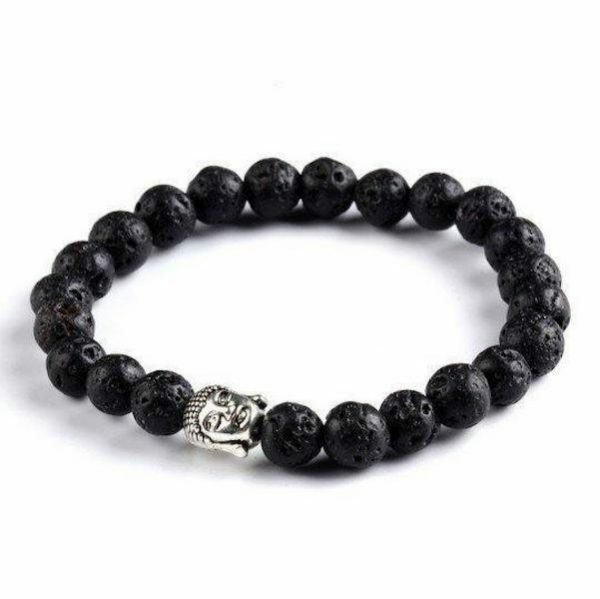 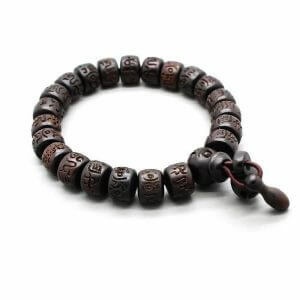 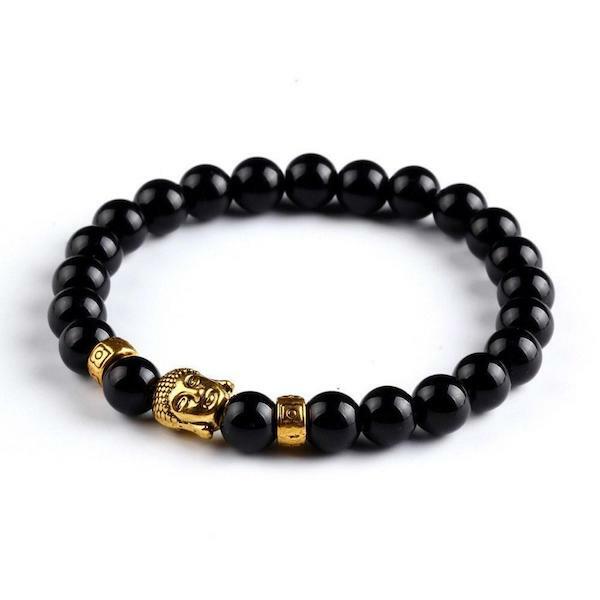 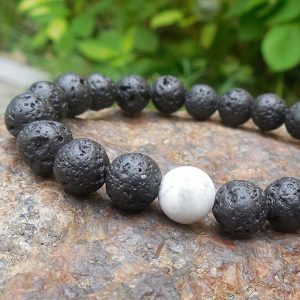 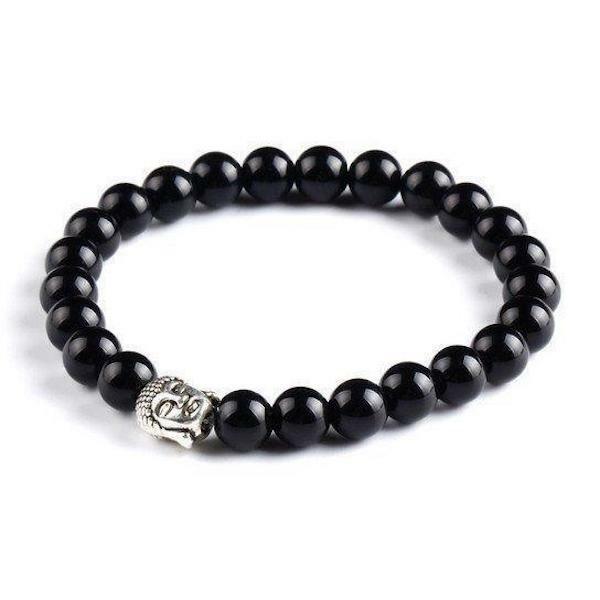 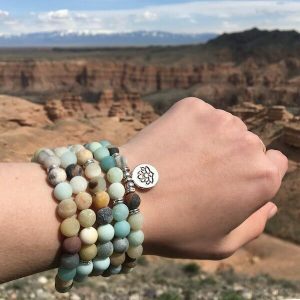 Beautifully crafted Tibetan Buddha bracelet featuring lava stone beads, available in 6 beautiful style, charm, and stunning beaded natural stone variations. 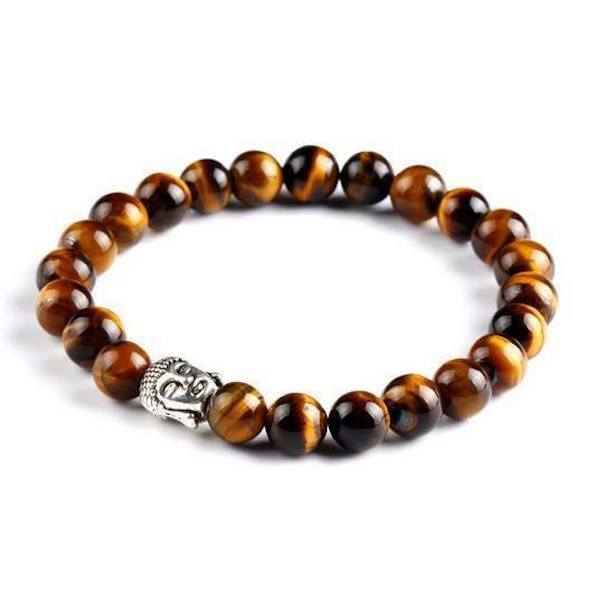 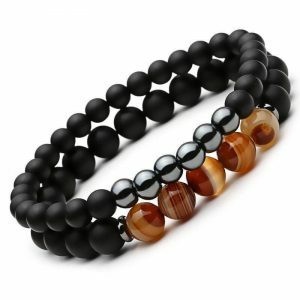 From a natural black Onyx Stone to brownish Tiger Eye glow, and all with different Buddha charms. 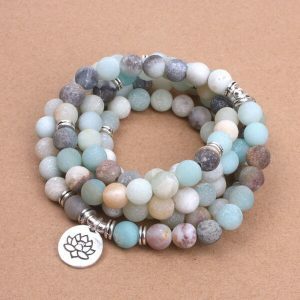 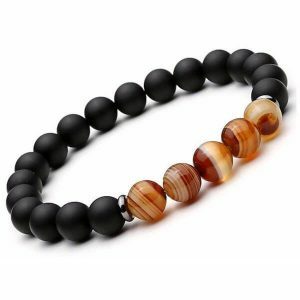 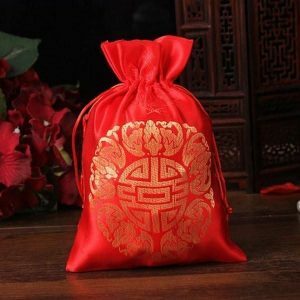 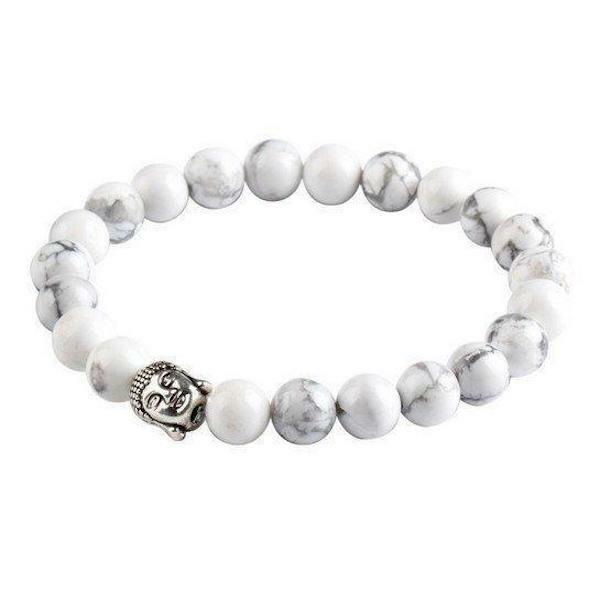 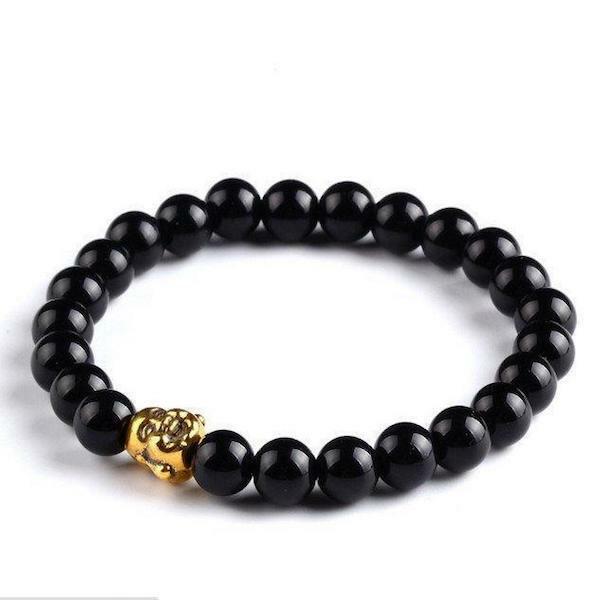 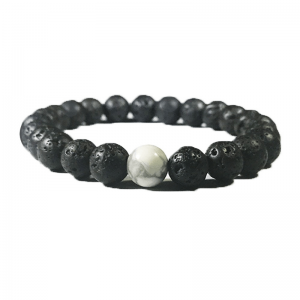 Gift somebody this amazing buddha essential oil diffuser bracelet to serve as a reminder to achieve more balance in life.